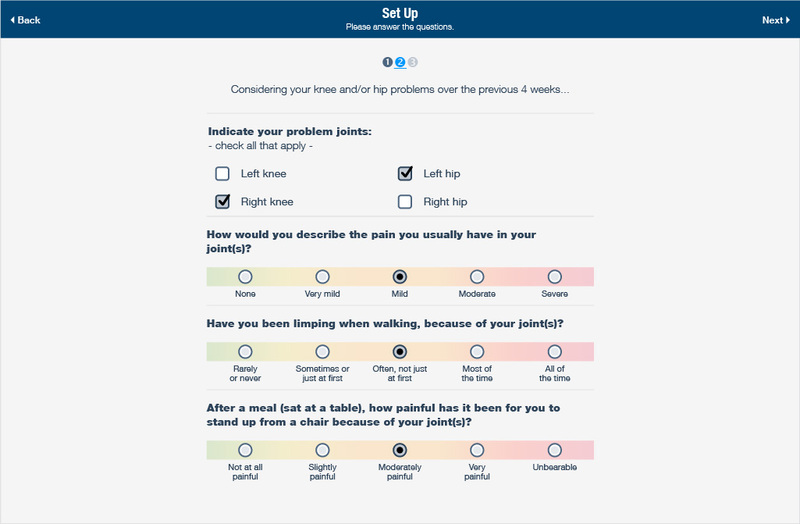 Providing patients with knee and hip pain the option to try a self-care plan allows orthopedic specialists to schedule patients most in need of their services and who may be more likely to need higher value surgical procedures. 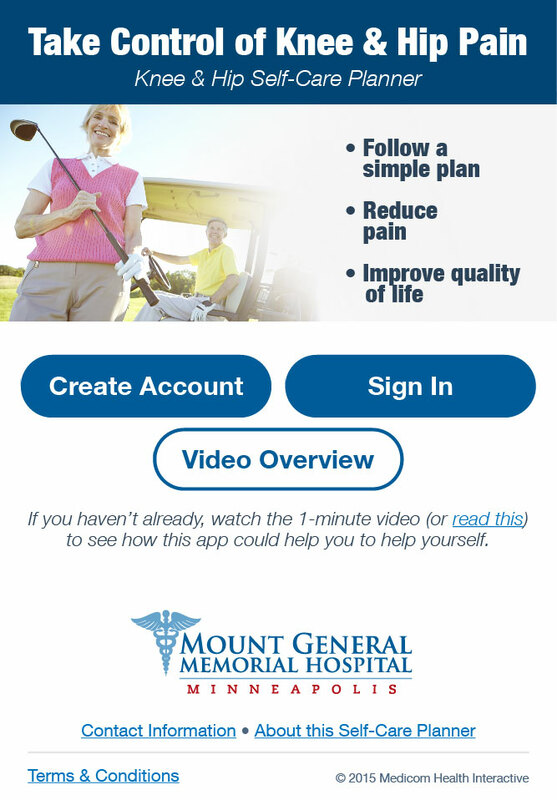 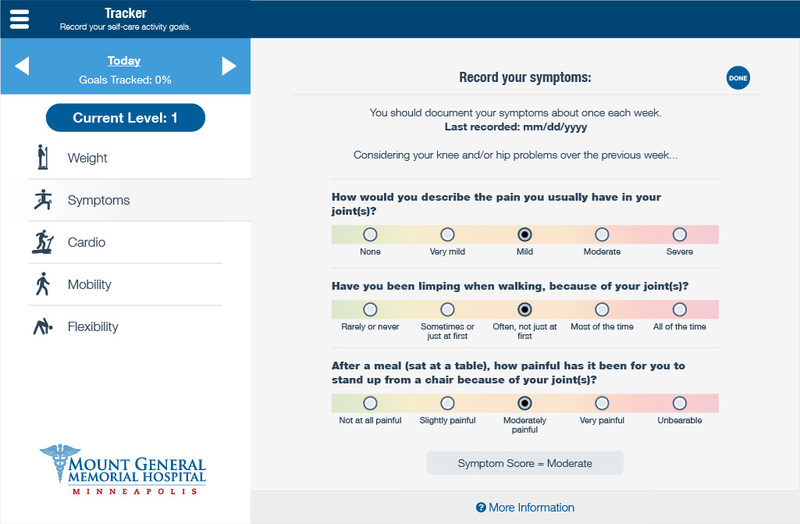 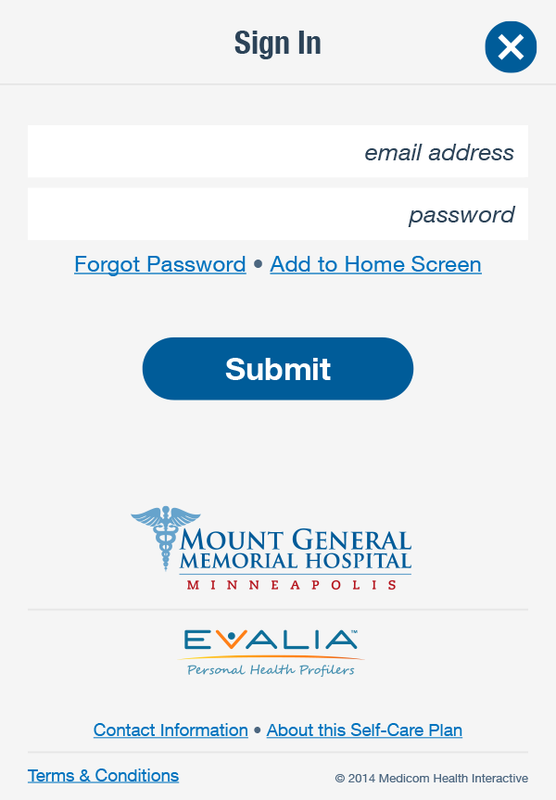 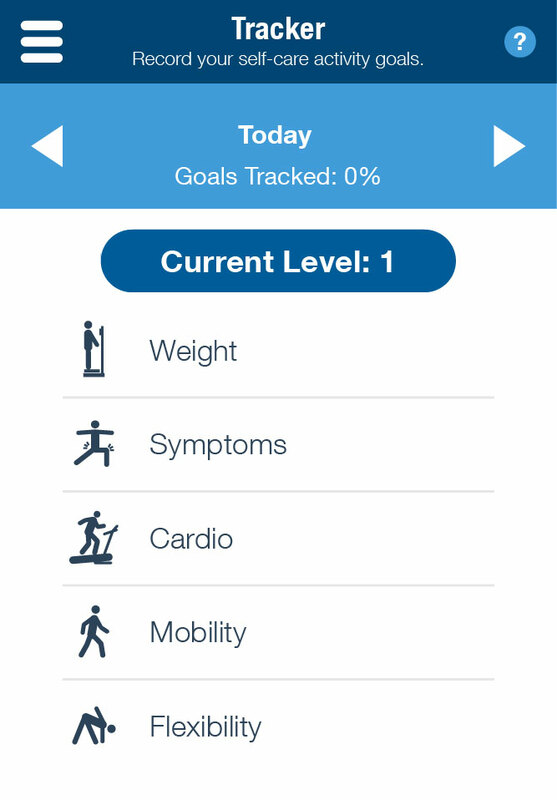 Users can track joint pain, weight, exercises, and recommended exercises online with their phone, tablet, or computer. 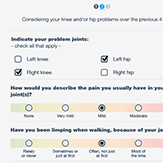 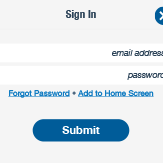 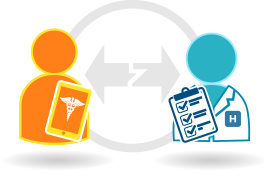 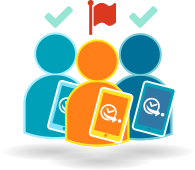 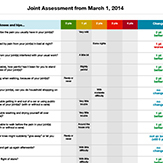 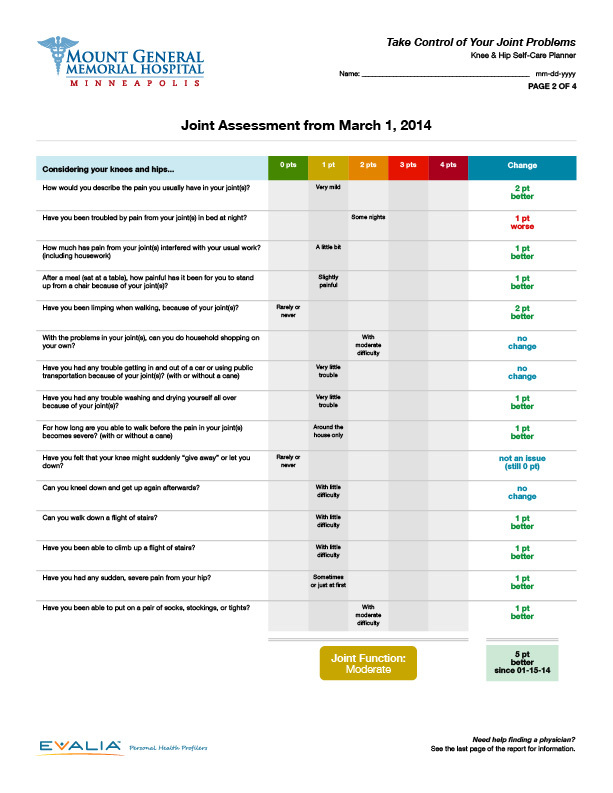 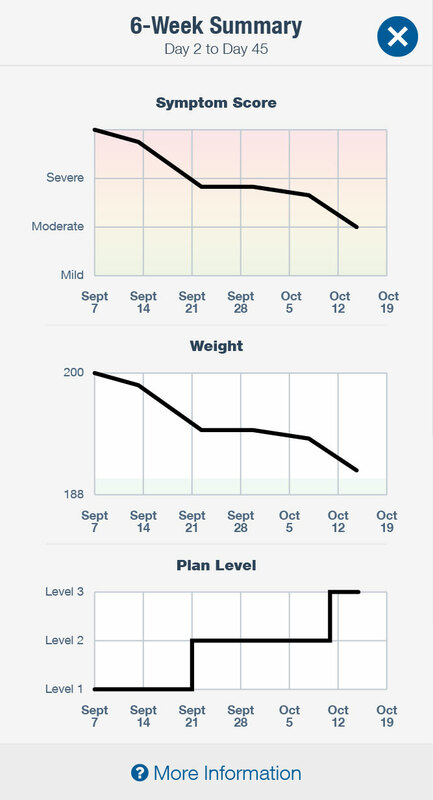 Each user’s 6-week care plan is customized on area of joint pain, symptom severity, and BMI. 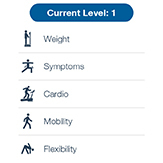 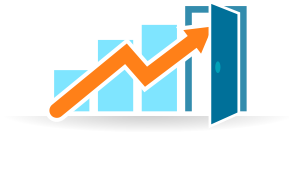 The user has the option to change the excercise plan difficulty over the course of the 6 weeks based on joint function, mobility, and pain. 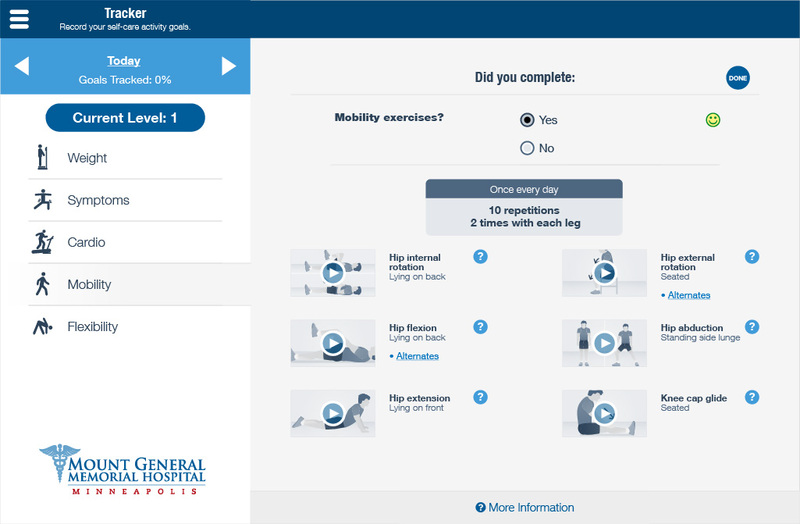 Instructional videos carefully demonstrate and explain how to properly perform the recommended exercises, which are designed to increase joint function, reduce pain, and improve quality of life.